I can remember the first time I saw an elephant as if it were yesterday, despite it being almost eight years ago. Standing in the back of a van, peering over the side under the scorching heat, watching a herd cross a small river in the middle of nowhere. I watched in awe as they helped each other across the water, before assisting the young one of the herd, a small baby elephant, up the slope on the other side by pushing it with their trunks. This memory is one I will treasure for the rest of my life. 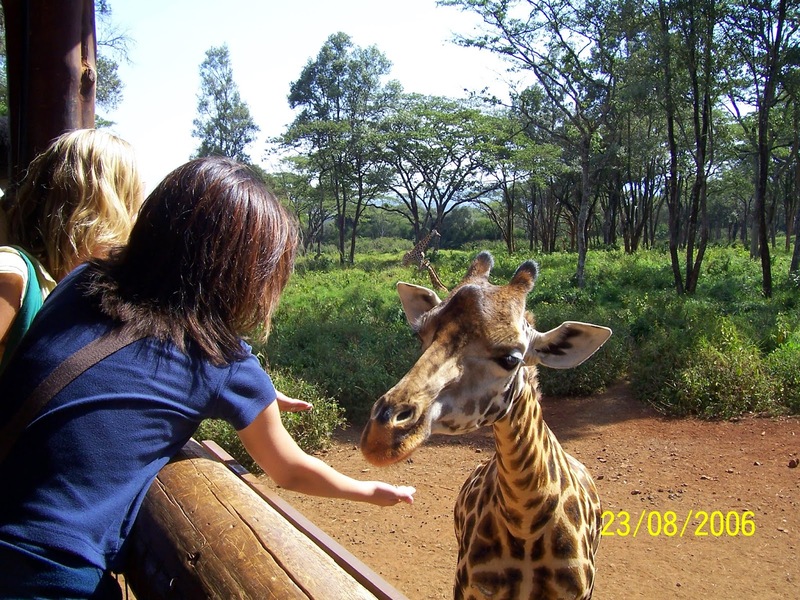 A safari in Kenya had always been a dream of mine as a small child, back in the days when it was assumed that I would grow up to become a veterinary surgeon - squeamishness and a lack of talent in the field of chemistry made this dream fairly impractical. 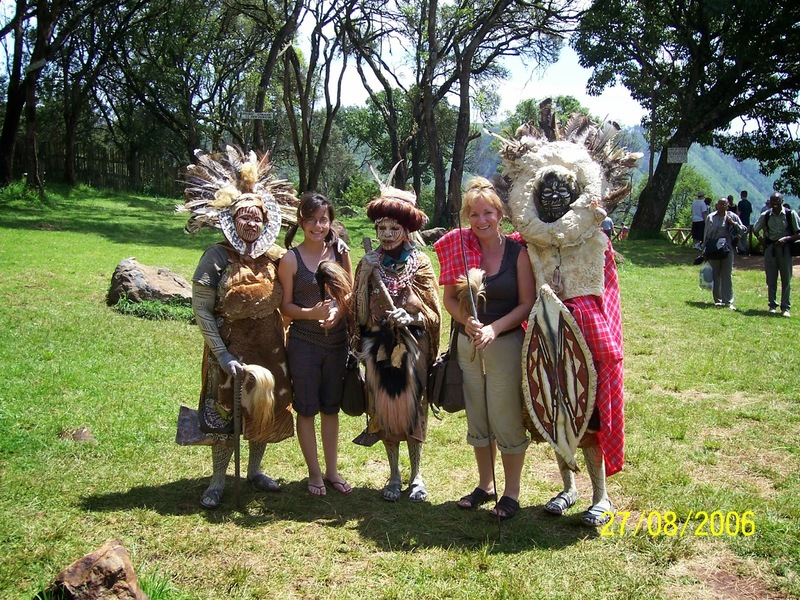 After years of saving, on my mother's part, the dream was made a reality and in the summer of 2006 we flew out to Nairobi to begin our adventure. Due to me writing this many years later, I’m sure my account of events will be slightly different to how my mother recalls the trip – though I think we can both agree that even to date, it was one of our best. I certainly cannot recall our entire itinerary, but I can state with certainty that we flew from London to Nairobi, then ventured through Kenya for around ten days, staying in various accommodations throughout, before flying to Mombasa for the last few days to relax on the beach before a 22 hour journey home. Nairobi was certainly not the safest of our locations as we were advised to stay in our hotel and not roam around the area. We were there for one night at the beginning of the trip and one night at the end, however, this did little to hinder our adventure. The safari itself was filled with seeing a leopard relaxing on a tree, watching a lion cross a dusty road in front of our van, witnessing baby cheetah’s following their mum back to their den, as well as seeing our fair share of white rhino’s, buffalo’s, flamingo’s, monkeys, alligator’s and much more. Our trip was organised through the company Kuoni, where we were given a lovely tour guide who lived locally, as well as grouped together with a few other adventure seekers who we grew to know extremely well. At one point, our tour guide took us to a village where we met the locals and got to experience a slice of their culture. We watched the men of the tribe compete for honour as they carried out a ritual in which they jumped as high as they could, the women sang for us and put colourful jewellery around our necks. The huts they lived in and the life they led made them extremely self sufficient within their community. The girls in my group were paired off with the men of the village in what we joked was a tribal wedding, before saying farewell to our new Kenyan friends and heading back to our accommodation for the night. Our accommodation varied throughout the trip, from beautiful hotels, to a small hut opposite a lake filled with alligators. We went from luxury to local within one night, but slumming it was all part of the adventure – mum and myself almost always have more fun when we leave luxury behind. Our last day on the safari was spent at a giraffe sanctuary where we climbed a tower and fed the giraffe’s that lived there. It was incredible to see such beautiful animals so close up and I can honestly say they were the most gentle and elegant creatures that I had ever seen. At the end of our trip we flew to Mombasa for a couple of days – as did the rest of our group on the safari – where we rode camels and relaxed on the beach before the crazy adventure home began. It was an incredible journey and provided me with my first taste of travelling. Despite being aged twelve, I can trace my love for living out of a suitcase back to this trip. There is no better feeling than constantly being on the move and seeking a different adventure every single day.